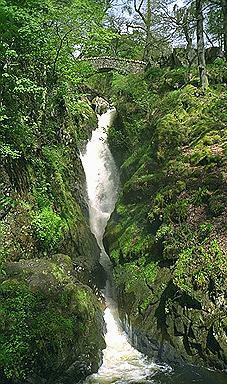 Both dramatic and photogenic, Aira Force is a great tourist draw. Here it is in full flood. Larger version of this picture.